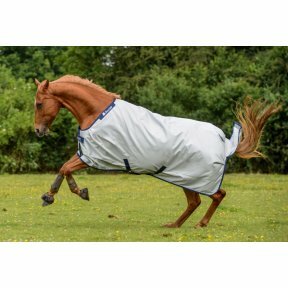 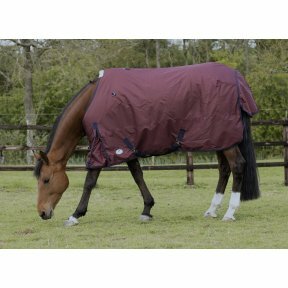 The Irish Turnout Lite rugs are a performance rug that gives value for money and super flexibility to suit your horse. 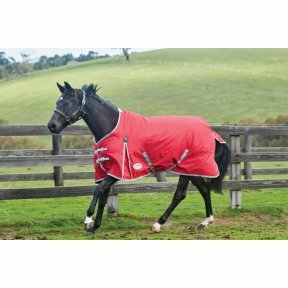 The Bucas Smartex Turnout range combines superb durability and comfort for your horse across a broad range of temperatures and are considered the most versatile turnout rugs available. 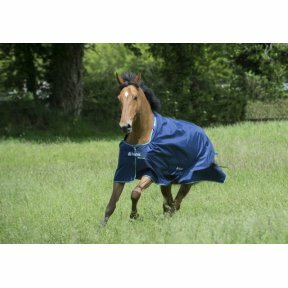 All of the Smartex Range can be put on a wet horse after exercise or washing and the Stay-dry lining will wick away the moisture, dry your horse and the lining remain dry next to your horses skin. 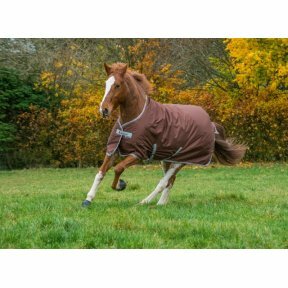 The Bucas Power Turnout Extra has a ballistic nylon outer, is waterproof, breathable and has a heat reflective inner aluminium coating. 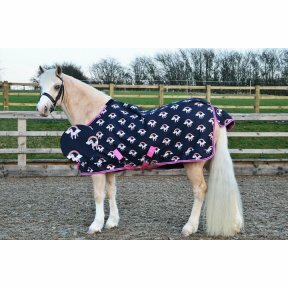 Ths rug has an added 300g fill Check out Charlotte Du Jardin and Vallegro on our media tab, with his Power Turnout! 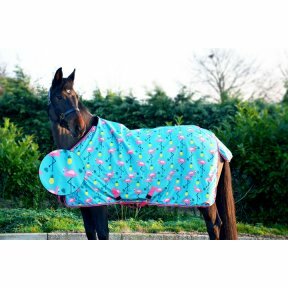 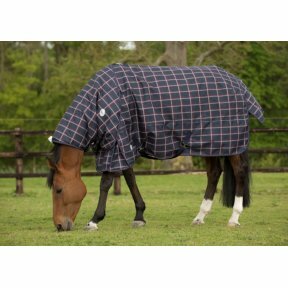 Thisÿpractical lightweight rug and neck cover set is stylish and ideal forÿthose colder Spring/Autumn days. 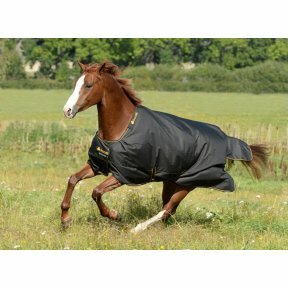 It has a 600Dÿripstop, waterproof, breathable, polyester outer andÿinner nylon lining withÿ80g filling. 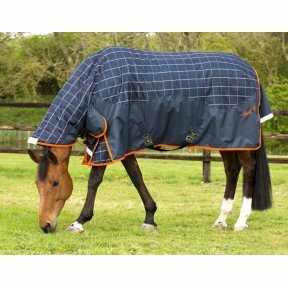 The rug also features three d-rings for the seperate neck cover which is included in the bag! 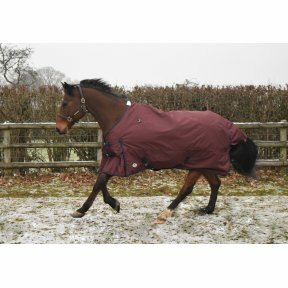 The neck cover features fleece poll protection.